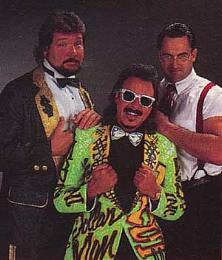 - WWF Wrestlemania VIII ('92) = Money Inc (DiBiase & IRS) lost, via Countout, to the Natural Disasters. 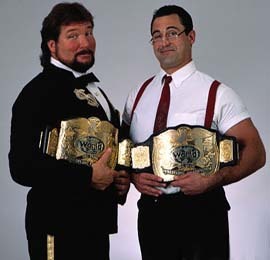 Money Inc retained the WWF Tag Titles. - WWF Royal Rumble '93 = Money Inc competed in the Royal Rumble, which was won by Yokozuna.